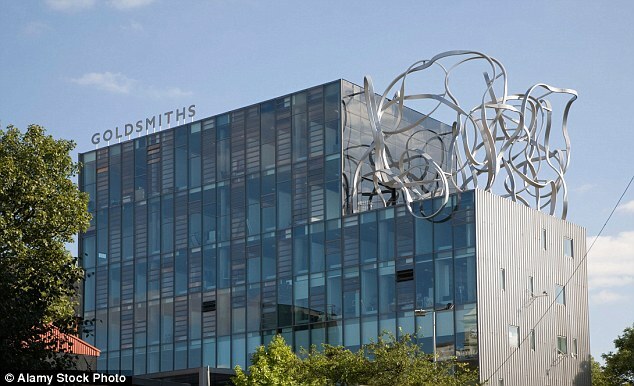 Goldsmiths, University of London, offers undergraduate and postgraduate degree, and specialises in arts, humanities, social sciences, psychology, management and computing. 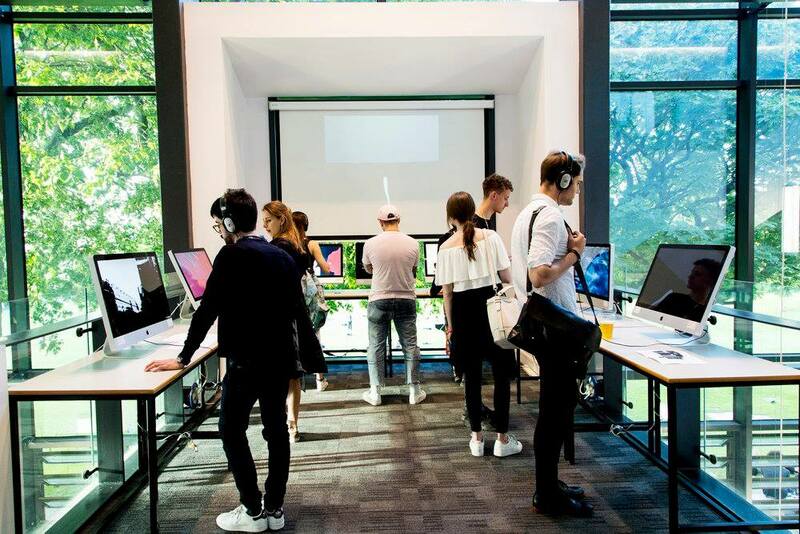 In 2019 Goldsmiths ranked in the top 11 of world universities for Art & Design and 7th in the world for Media & Communications according to QS World University Rankings by Subject 2019. 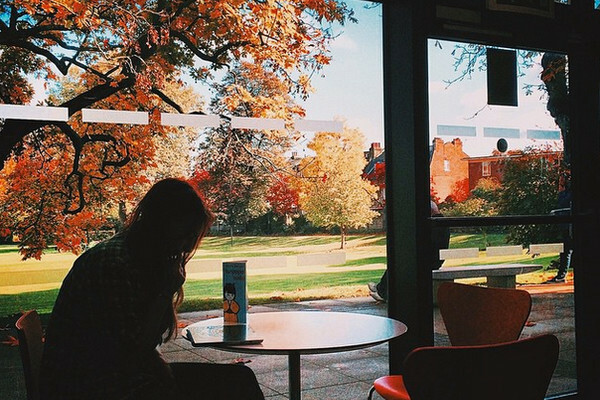 The university has a small but exciting campus, so that all lecturers and events are held in one place. This creates a close-knit community that includes people from every corner of the world, which makes for a diverse learning experience (and plenty of stimulating conversation). 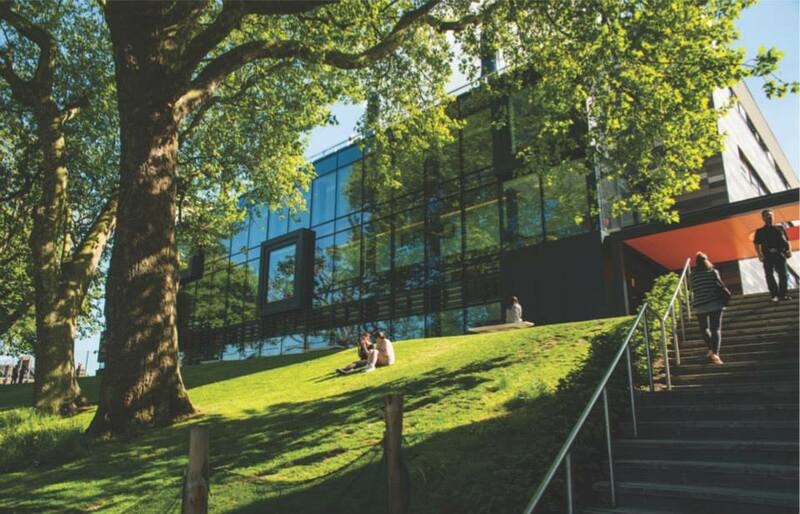 Our campus is in New Cross, South East London, which is just minutes from the heart of this great global city, home to major cultural landmarks including the National Theatre and Tate Modern. 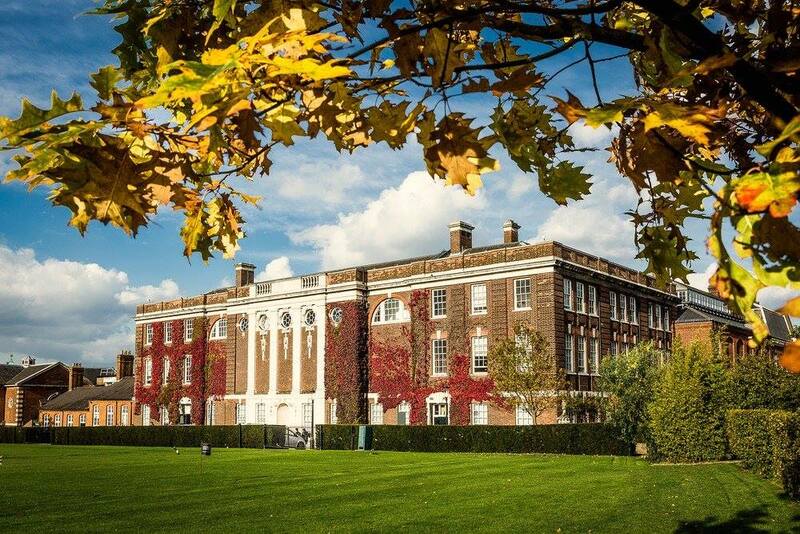 Goldsmiths was established as a technical institute in 1891 and became part of the University of London in 1904. 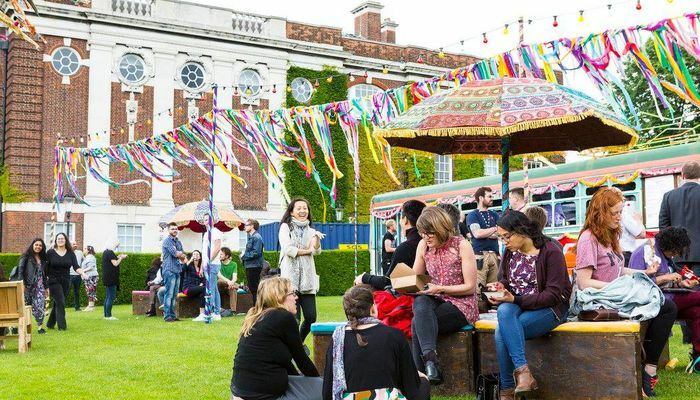 Creative and collaborative approach to teaching and learning – Goldsmiths has been voted one of the top creative universities in the UK by students (Which? University Student Survey 2017). 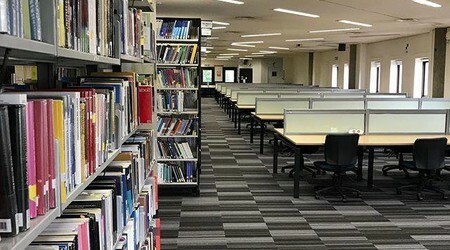 Rated a Five Stars institution by QS Intelligence Unit, with a Five Star rating for areas including teaching, employability, and internationalization (QS Stars/QS Intelligence Unit [valid until June 2020]). I would say that a vibrant widespread community is a distinguishable Goldsmith's characteristic, which embraces not only current residents, but alumni as well. Since the College establishment, professional network has been constantly expanding over the years. As a result, a strong supportive community has been developed across the globe. I feel myself as a part of this body which joins people regardless of race and nationality. Before studying at Goldsmiths, I worked in the art industry for 3.5 years, but I always keep dreaming to progress my study. After a while, I found myself approaching the course in Contemporary Art Theory at Goldsmiths. I really enjoy spending my time with classmates by sharing knowledge and experience. I would describe the general atmosphere at Campus as liberal and supporting as far as every opinion puts on the table. In my course, the majority of students came from all over the world that creates a very diversified aura in the classes. I have never experienced anything like this before, that makes my residency authentic. I think multiplicity is something very special about London, but nevertheless, it takes time to get used to live in a such multicultural and extremely competitive environment. You should be very mobile and fast, plan your activities in advance as the luscious pieces (i.e ticket events) are taken rapidly. High speed and restlessness shape London’s look, and if you want to succeed, then run faster. I have not manage to build any strategic plan upon my graduation yet, but I will go back to Moscow, and probably start looking for a job, or an inspiring internship. Creativity has always been the hallmark of Goldsmiths. The academic excellence and imaginative course content combine to allow creative minds can thrive and ideas to grow. Goldsmiths has been part of the prestigious University of London since 1904. Across our 20 academic departments, centres and institutes, Goldsmiths offers a range of study options at foundation, undergraduate and postgraduate level. The University's teaching and research staff combine their specialist knowledge to fashion new insights into 21st-century challenges. The teaching style and approach to learning at Goldsmiths is friendly, non-hierarchical and collaborative. Students are encouraged to relate to their teachers as peers and collaborators, and can utilise this professional network after graduation. Seven winners of the Turner Prize – and almost a quarter of those shortlisted for the award since it began – have been former students. Foundation Certificate, "International Foundation (pathways)"
By providing your details you are consenting to Goldsmiths, University of London sending you information about the university that is relevant to your interests, such as: courses and subjects, events, funding, student life, accommodation and careers. 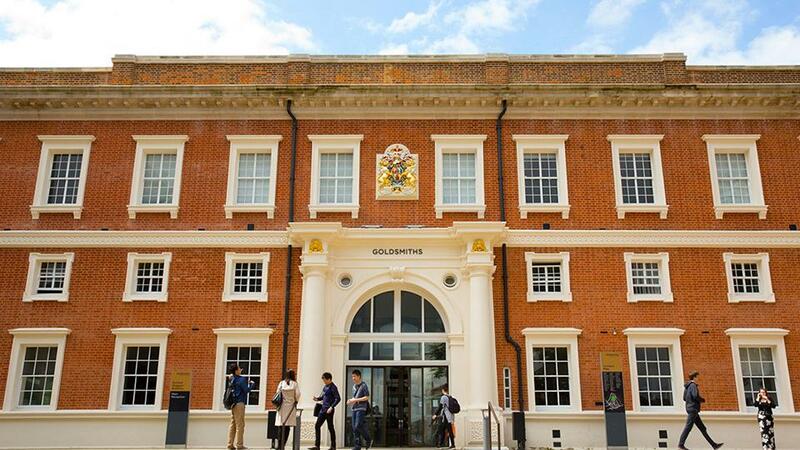 Goldsmiths, University of London will never sell, rent, or give away your data for third-party marketing, however they may work with partner organisations to send you relevant information about Goldsmiths, University of London. 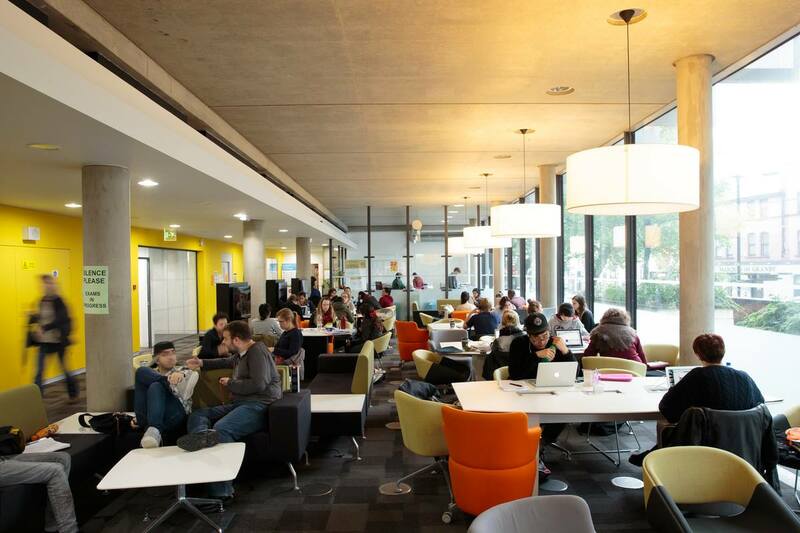 The University is based on a single-site campus within London’s vibrant New Cross, just minutes from the heart of this great global city, home to major cultural landmarks including the National Theatre and Tate Modern. New Cross is a vibrant area in South East London that's situated just 10 minutes by train from London Bridge. Described by The New York Times as a hub of creative talent, the area has a thriving music and arts scene, fantastic restaurants, buzzing cafes, and a genuinely diverse and eclectic population.